See below for our publications. Please contact us if you would like a printed copy, subject to availability, at info@oaktreeandtiger.com. 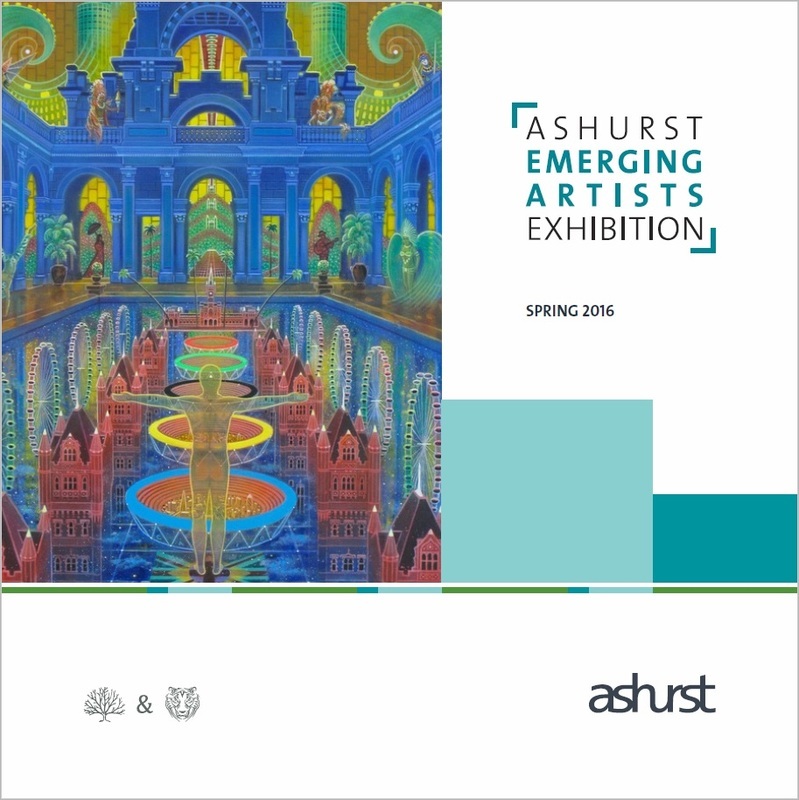 Exhibition Catalogue for the Ashurst Gallery Exhibition Spring 2016, featuring artworks by Frank Adam, Jasmine Hatami and Caio Locke. Click here to view catalogue pdf. 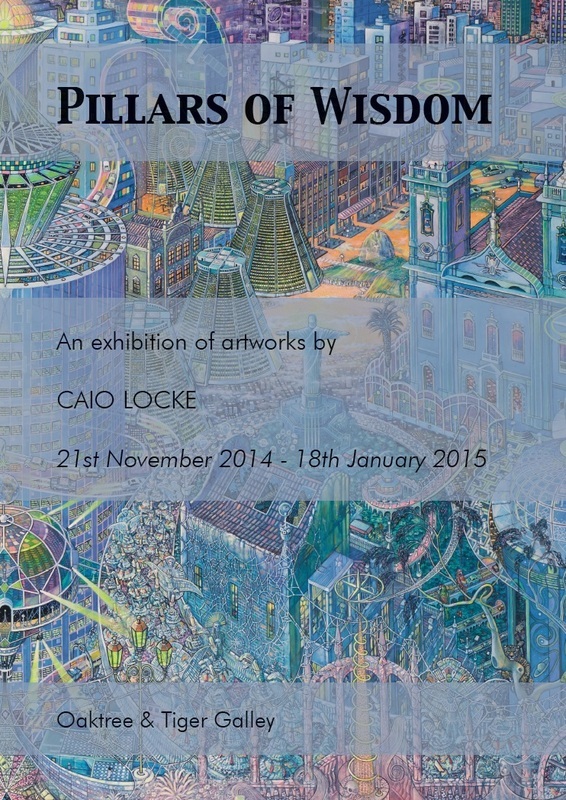 Exhibition Catalogue featuring artworks by Caio Locke. 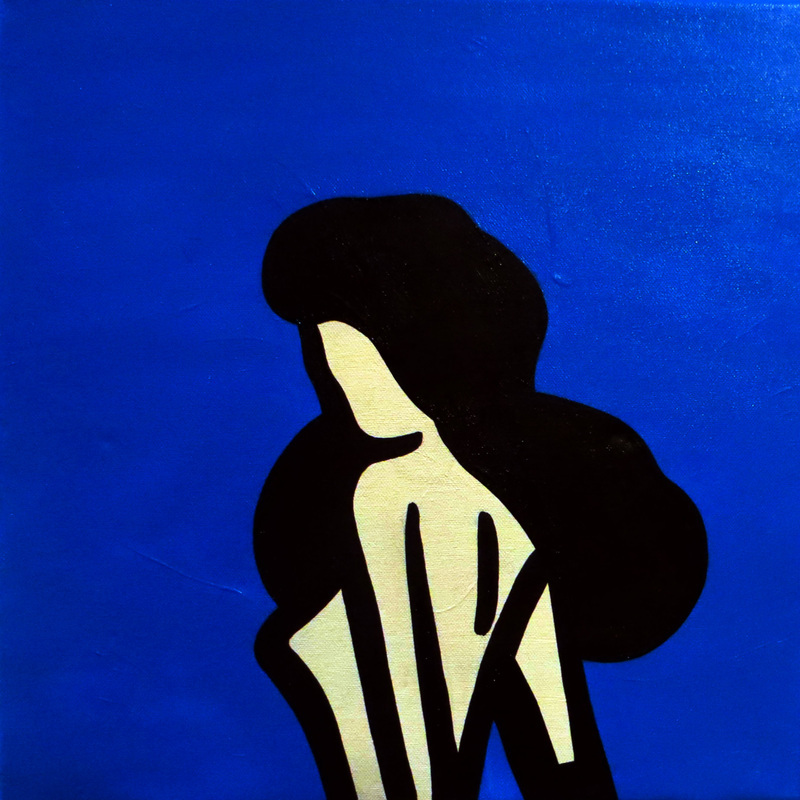 Curated by the artist and Oaktree & Tiger Gallery, showing in November 2014 - March 2015. 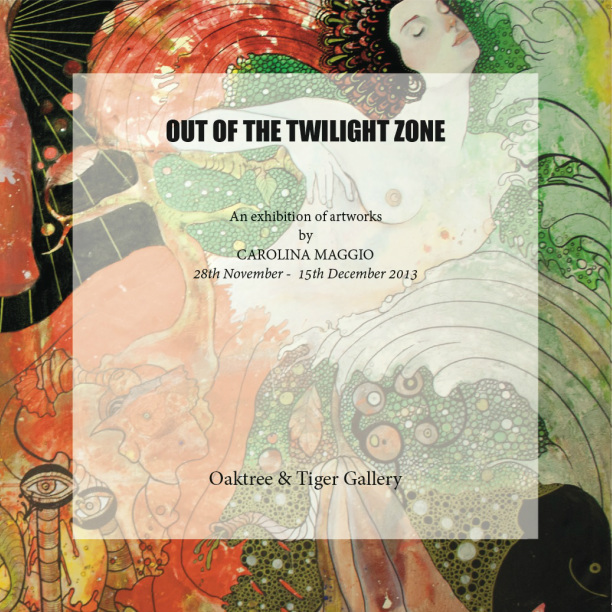 Exhibition Catalogue featuring a selection of artworks by Carolina Maggio, curated by the artist, in November - December 2013, in the Oaktree & Tiger Gallery. 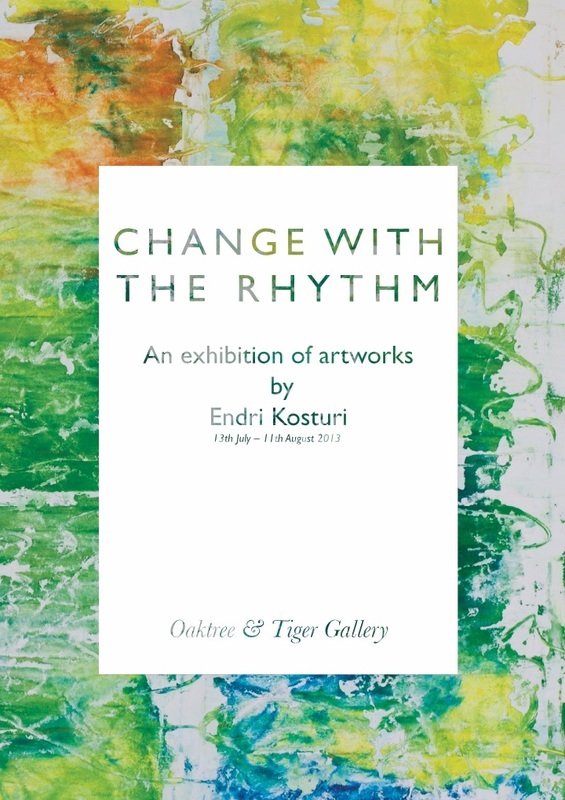 Exhibition Catalogue featuring a selection of artworks by Endri Kosturi, curated by Oaktree & Tiger and the artist, in July - September 2013, in the Oaktree & Tiger Gallery. 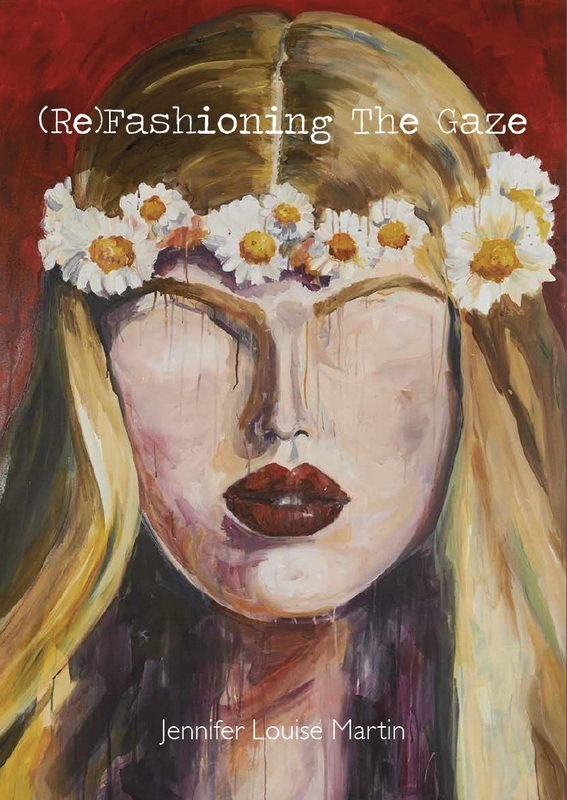 Exhibition catalogue featuring a selection of artworks by Jennifer Louise Martin, curated by Oaktree & Tiger, in April - June 2013 in the Strand Gallery and the Oaktree & Tiger Gallery. Exhibition catalogue featuring the new collection of artworks by Mimi Cornes, curated by Oaktree & Tiger, shown in November - December 2012 in the Oaktree & Tiger Gallery.